To Help Women Advance, Their Trailing Spouses Get Job-Hunting Aid | WEX Inc. 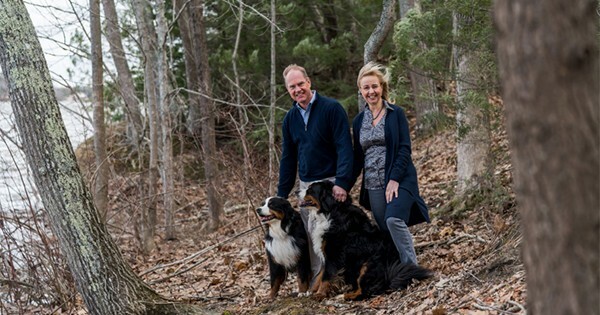 In March, Nicola Morris, WEX Chief Corporate Development Officer, was featured with her husband in the Wall Street Journal. The piece discusses Morris’ career and the job-hunting aid her husband received from WEX, which enabled them to settle here in Maine.